Copper is a metal that occurs naturally in the environment and plants and animals require a small amount to live. However, exposure to certain forms of copper or an excess amount of copper can lead to health problems, such as gastrointestinal issues, kidney and liver damage, and in extreme cases death. Copper is commonly used in household building material, such as wire and plumbing materials. It is also used in agriculture, a preservative for wood, leather, and fabric., and as a method to control algae. Exposure to copper may occur through several routes including inhalation, consumption, and skin contact. Generally, the concentration of copper in surface and groundwater is very low. However, drinking water may contain high levels of copper if the source water becomes contaminated or if the system contains copper pipes and the water is acidic, resulting in corrosion. Corrosion of copper pipes is the greatest concern. Heating or boiling your water will not remove copper. If boiled, copper concentrations in the water may actually increase slightly as some of the water is evaporating. Chlorination will also not remove copper. If copper contamination is occurring in the plumbing, rather than the groundwater, flushing the pipes before drinking or cooking is an easy way to reduce copper concentration. If a faucet has not been used for several hours, run water through the faucet for at least 15 seconds before drinking or cooking with it. Each facet must be flushed individually before use. 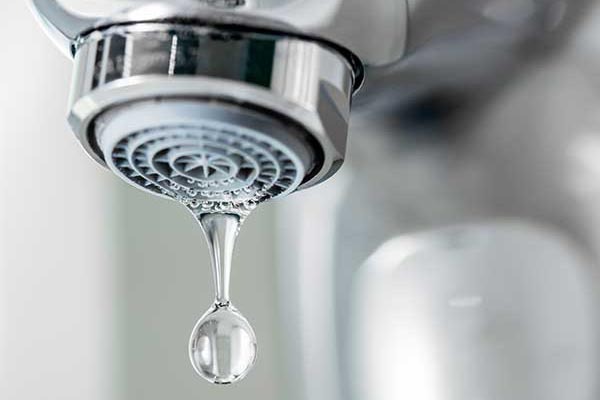 In order to conserve water, water during the flush (collected prior to the 15-second mark) may be used to water plants, wash dishes, or clean. When possible, avoid cooking or drinking water from the hot tap as hot water dissolves copper pipes more easily than cold water so is likely to contain a higher concentration of the toxic metal. 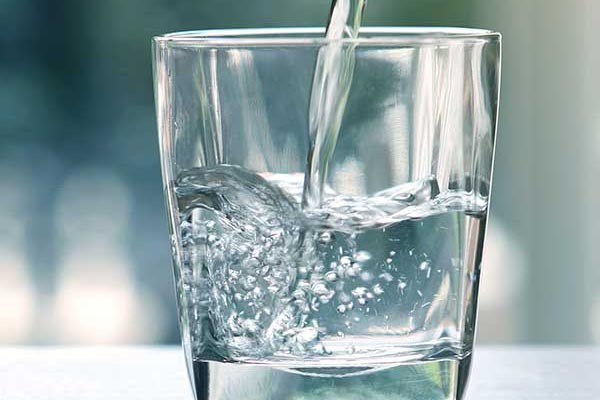 According to the Center for Disease Control, Point-of-Use (POU) devices such as reverse osmosis, distillation, ultrafiltration, and ion exchange can reduce dissolved copper concentrations. Contact your local health department for more information.